As the temperatures get warmer, people begin thinking less about steaming-hot cups of coffee and start looking to iced-coffees. This is a nice variation on the king of the class… Vietnamese Coffee. 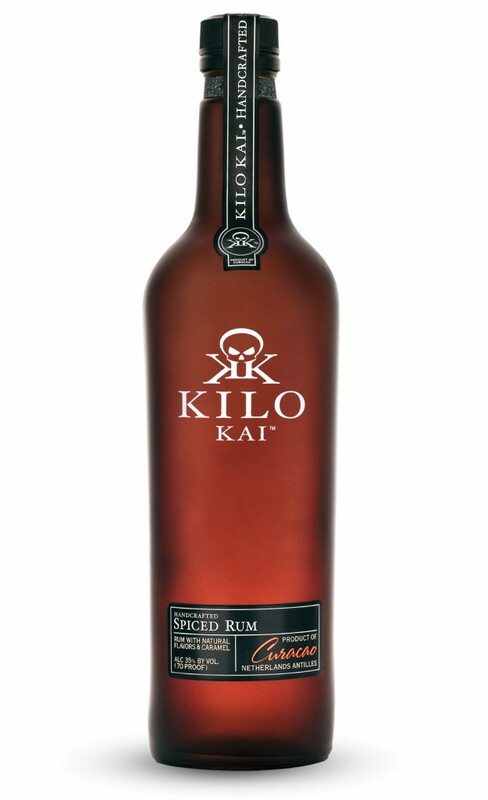 Enjoyed as the daily pick-me-up beverage of choice in this tropical zone, we could think of no better way to incorporate the flavors of coconut, vanilla and exotic spice than to include Kilo Kai Spiced Rum. With tremendous depth, structure and finish, we at BourbonBlog.com hope you will find this to be a great expression of the region, it’s agriculture and it’s people. Stir to incorporate. Set the mixer in the freezer or in a bed of ice to let this mixture cool until at least room temperature. Pour into an iced glass. You may also gain a frothier texture by placing in a mixing bowl and beating with a whisk until the desired texture is reached.